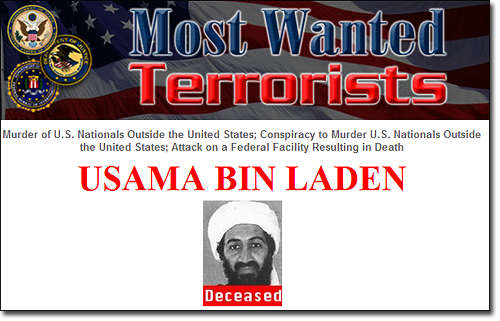 WASHINGTON — The death of Osama bin Laden will open a spot in on the FBI’s Ten Most Wanted Fugitive List. Bin Laden had been a fixture on the list for years. 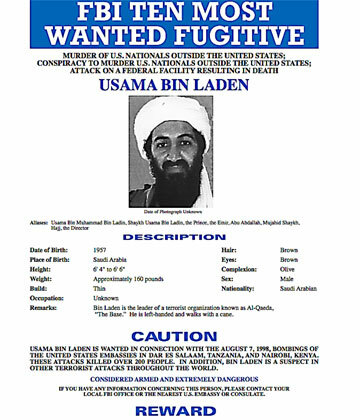 As what typically happens now, the FBI will solicit from its field offices a candidate to replace bin Laden. 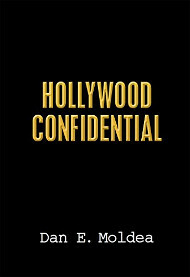 Often, dozens of recommendations come in to headquarters. Field offices submit packets with information about the case, including a case file, photos and reasons why the person is worthy of joining the list. Some submissions include endorsements from local police chiefs. The Violent Crimes/Major Offenders Unit also solicits input from the media representatives at headquarters. Then higher ups at headquarters decide who makes the list. The FBI director ultimately signs off on it. Posted: 5/2/11 at 1:39 AM under FBI, News Story. What if they can’t think of ten people ? What then ??? ?